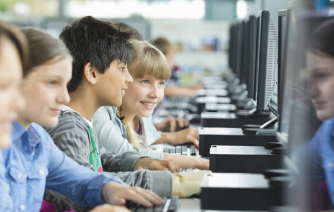 Under the Computer Explorers brand, proprietary curriculum has been developed and presented to children in over three million classes across the US and around the world since 1984. 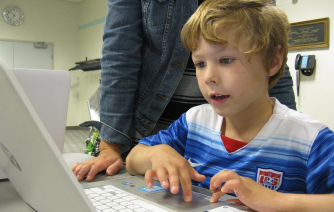 Its current offerings are STEM based and support 21st Century Learning and Next Generation Science Standards. 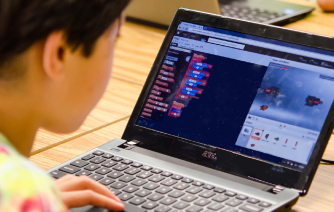 Scratch – Python – Kodu – and more.